Former pro-democracy lawmaker Leung Kwok-hung has said he will appeal the court ruling that disqualified him as a legislator. 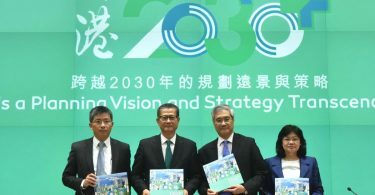 The High Court ruled on July 14 to oust Leung and his colleagues Lau Siu-lai, Nathan Law and Edward Yiu due to the way in which they took their oaths of office. Previously, Yiu and Law said it may only be necessary for one of the four to appeal. None of the others have said they would appeal yet. The four disqualified lawmakers Leung Kwok-hung, Edward Yiu, Lau Siu-lai and Nathan Law. Photo: HKFP/Kris Cheng. 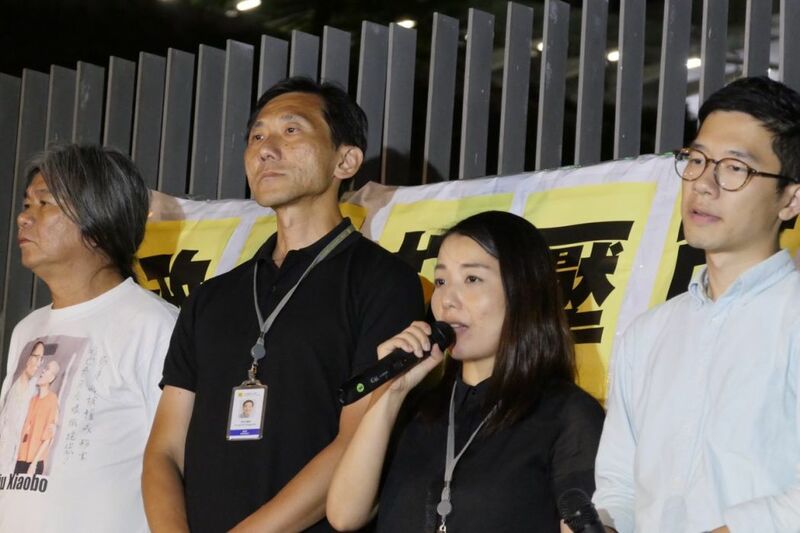 Localists Yau Wai-ching and Baggio Leung were also ousted last November following Beijing’s interpretation of Hong Kong’s Basic Law to clarify how their oaths should have been taken. They have appealed, and a hearing will take place in August. Among the four lawmakers ousted in July, only Leung was granted legal aid for his initial trial. He told RTHK on Thursday that he also applied for legal aid to support his appeal. 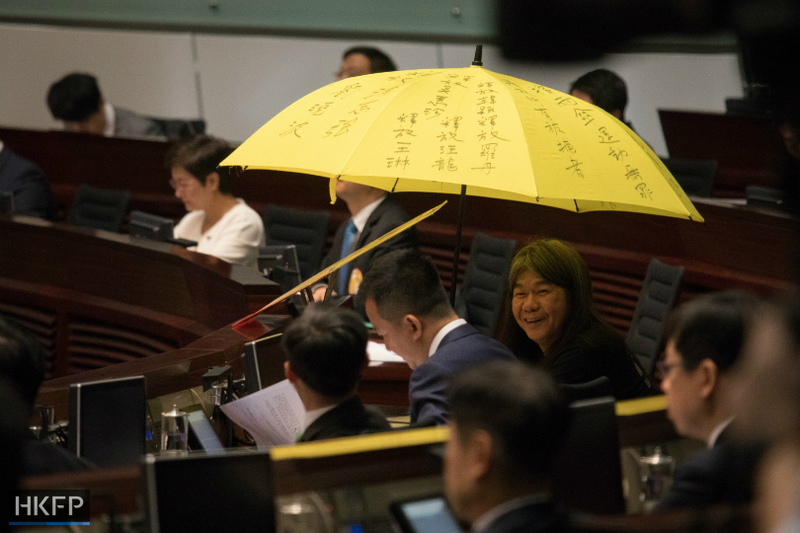 “After all, somebody needs to go to the court, knock on the door and ask the judges to do something for Hong Kong,” said the New Territories East lawmaker, who has served since 2004. “We have a legal mandate [from voters], and we were kicked out illegally,” he added. All four lawmakers disqualified in July have been ordered to pay the government’s legal costs, which their lawyers estimate will amount to HK$2-4 million. Leung Kwok-hung before his oath last October. Photo: Stanley Leung/HKFP. 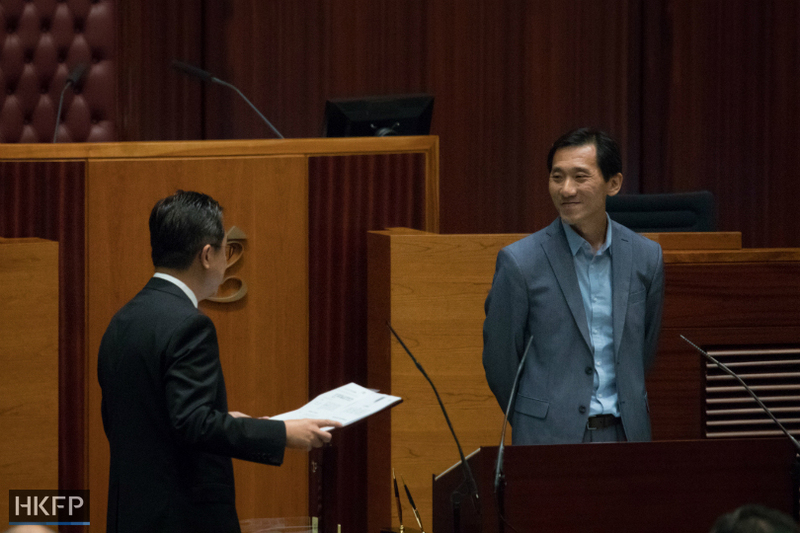 Former architectural sector lawmaker Edward Yiu, who was disqualified after adding the words “sustainable development” to his oath, told RTHK he was considering not appealing. 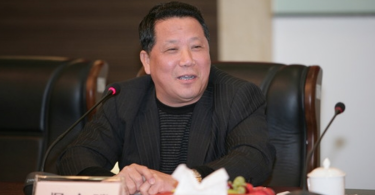 Yiu said he wanted to participate in a future by-election in his sector, but added that this would not be possible if the four disqualified legislators were asked to pay back all of their salaries since last October – thereby possibly bankrupting them. Election laws prevent anyone who has not obtained a bankruptcy discharge or paid creditors in full in the past five years from running for office. In its ruling, the High Court judged that the four lawmakers were retrospectively disqualified beginning on the day of their oaths, on October 12. Localists Yau and Baggio Leung were asked to pay back their salaries after they were ousted in November. Yiu told NowTV on Thursday that he would sue the Legislative Council over contractual provisions if it ordered him to pay his salary back. Ousted Kowloon West lawmaker Lau Siu-lai likewise told RTHK that she wanted to regain her seat in the constituency through a by-election as soon as possible. Edward Yiu. Photo: Stanley Leung/HKFP. “I really hope to regain a seat for the pro-democracy camp,” she said. Leung, Yiu, Lau and Law and their assistants have been ordered to vacate their Legislative Council offices before Friday afternoon.